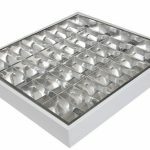 SKU: Pelsan01. 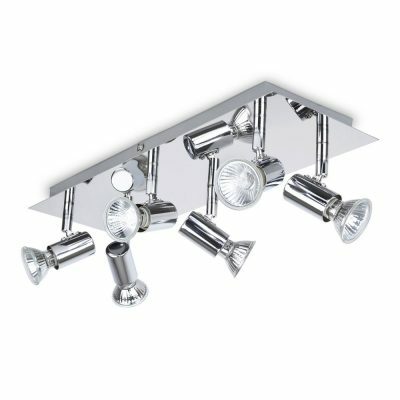 Category: Pelsan lighting. 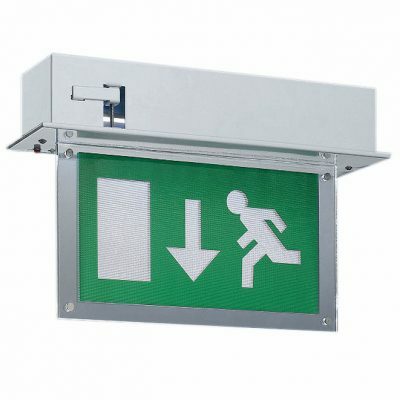 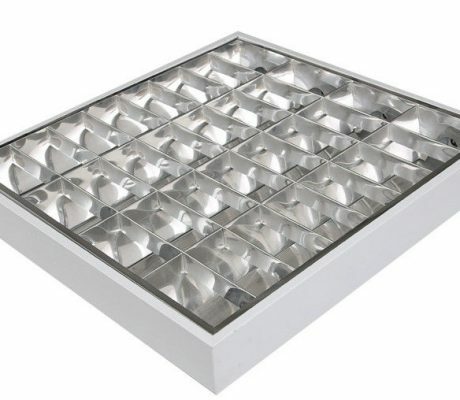 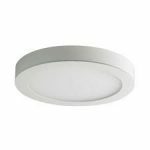 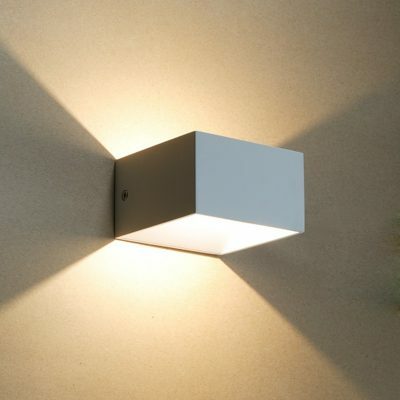 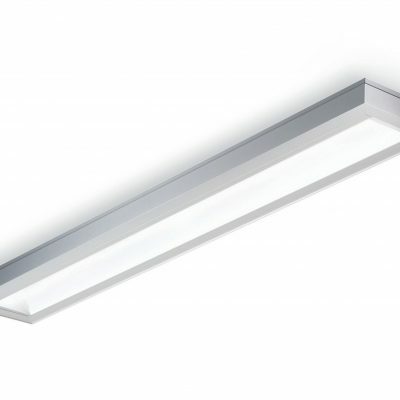 Tags: luminaire, Recess and Surface mounted office luminaire. 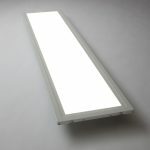 Recess and Surface mounted office luminaire.